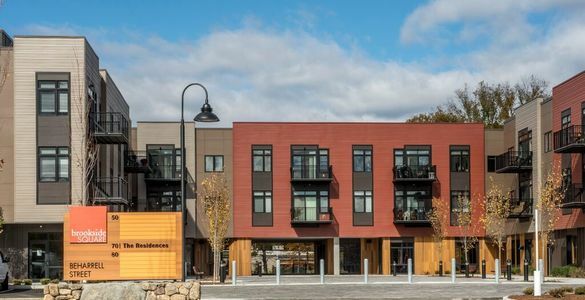 Located in West Concord, Massachusetts, Brookside Square is among the area’s newest apartment communities! Brookside Square features 74 luxury boutique residential apartments: comfortable studio, one-bedroom, and two-bedroom apartments. 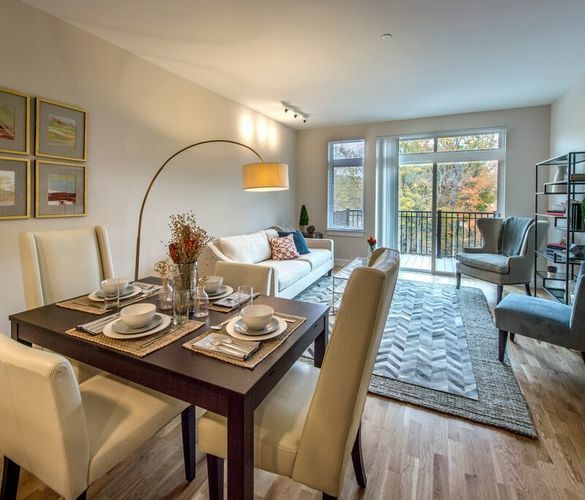 Home and community features include dens, private patios/balconies, underground garage parking, an in-building elevator, personal storage space, and many other wonderful amenities. 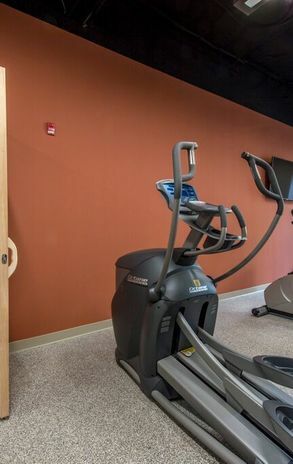 Check out our rental community in our photo gallery. Perfectly positioned along the Nashoba Brook, steps from quaint and historic West Concord Village, and a stone's throw to the MBTA Commuter Rail, Brookside Square pairs relaxed living with a serene wooded area. Thoughtfully designed studio, one-bedroom, and two-bedroom apartment homes, many with dens, offer in-home luxury, nearby conveniences, and tranquility to unwind and relax. Each home is appointed with fine custom interiors featuring hardwood floors, stone counters, private patios or balconies, and architectural details you will appreciate. Come make your new home at Concord’s most desirable apartments for rent. Thoughtfully designed one and two bedroom and studio apartment homes, many with dens, offer in-home luxury, nearby conveniences, and tranquility to unwind and relax. 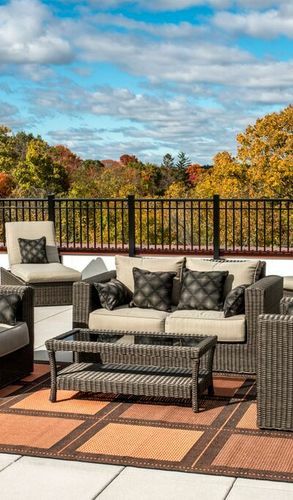 Each home is appointed with fine custom interiors, including hardwood floors, stone counters, private patios or balconies, and architectural details you will appreciate. 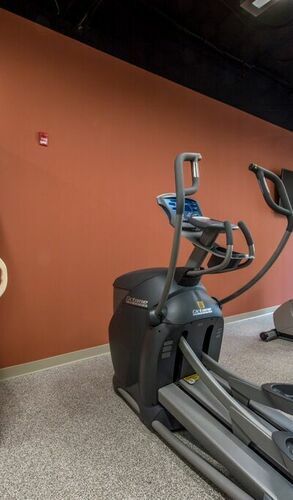 View our availability or schedule a tour of our apartments for rent in Concord. 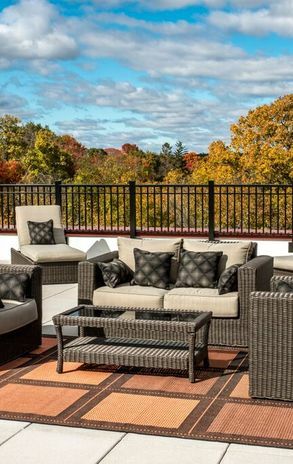 Perfectly positioned at the Nashoba Brook, steps from quaint and historic West Concord Village and the MBTA Commuter Rail, Brookside Square offers a unique experience.